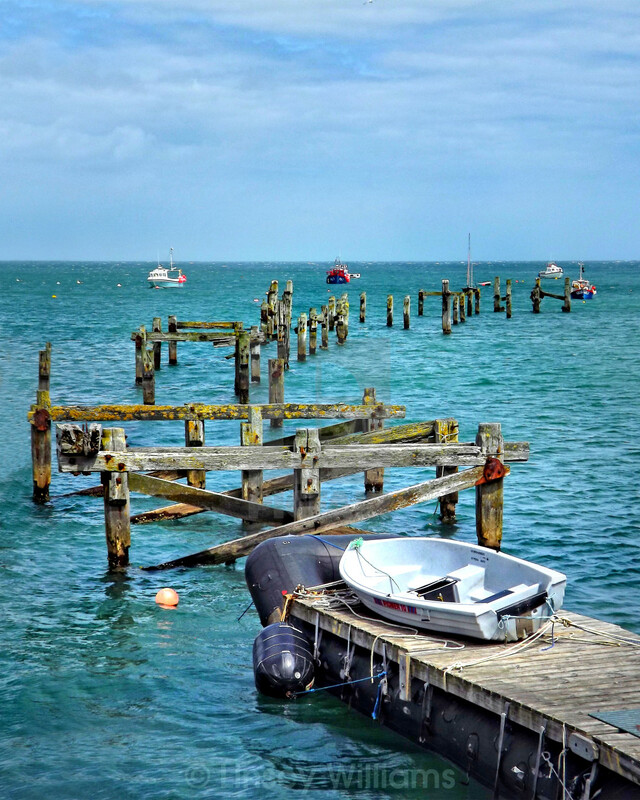 The first pier at Swanage was built of wood in 1859 by the Mowlem's. It was used to load shipping with Purbeck Stone and passenger steamers and was 750 feet long. It is sadly, now derelict as seen in this image.